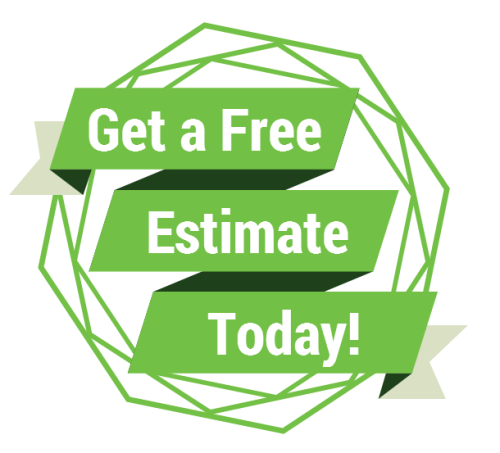 Contact us today for a free estimate on any landscaping services, and to find out how you can save 50$ on your project. You can reach us at 903-738-0092. We are certified by TECQ for irrigation installation, fully licensed and insured.